Scammers can be awfully clever — and especially convincing when they claim to be from the federal government. The latest “spoofing” scam has the caller posing as an official with the Social Security Administration (SSA). They “spoof” or mimic the SSA’s 1-800 customer service number — that is, that’s what your phone’s caller ID reads. The caller says he or she needs your personal information, like your Social Security number, to increase your benefits or to keep the SSA from cutting you off. 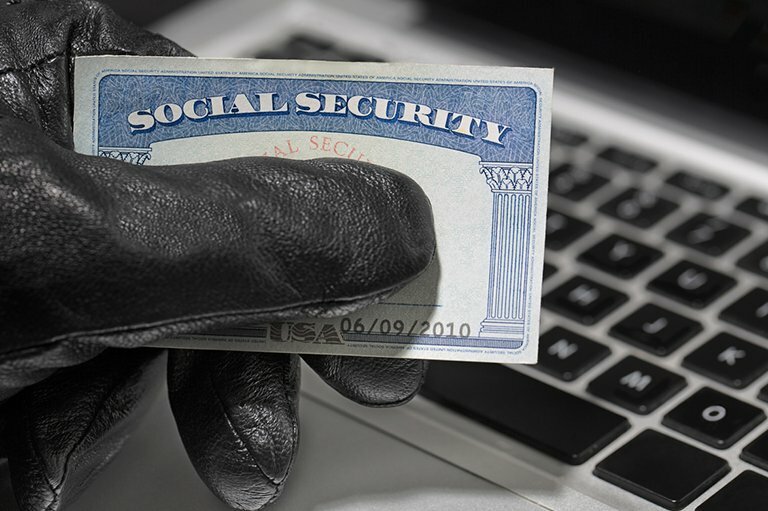 Spoofing, phishing and other scams are plentiful here in Florida because scammers believe senior citizens are their easiest targets — and there are so many senior citizens to prey on. The fact is, the IRS website tells us, “The IRS doesn’t initiate contact with taxpayers by email, text messages or social media channels to request personal or financial information. This includes requests for PIN numbers, passwords or similar access information for credit cards, banks or other financial accounts.” If the IRS thinks you owe money to the government, you will receive a notice by regular mail. If you get an email that pretends to be from the IRS, don’t open any attachments or connect to any links. Just delete it. Or you can help catch the scammers by forwarding it to the IRS at phishing@irs.gov.